Disclaimer - This was built in June 2017, just never posted it until now. If you think I'm smarter since then, I've got disappointing news for you. This is my first build, so please, bear with me. 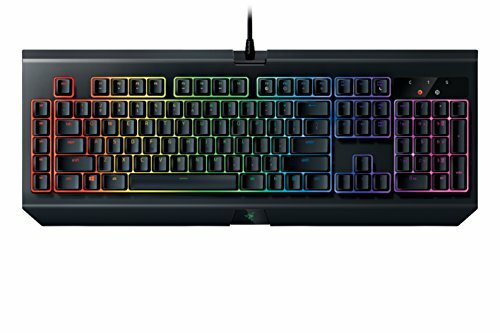 I've been on a work laptop for the last six years and always wanted to build a PC myself. I'm into gaming and I saw a few PCs I was interested in and saw that the component mismatch that you get with the prebuilds was just not what I was looking for. I wanted the build to utilize the RGB theme that came incorporated with the case. On my next build, I will be going more with practicality vs. bling. I'll go through that later. What I'd like this build description to do out the gate is to answer questions about the specific combo of components I used and how they worked together and what are the pitfalls you'd have to look out for if you used this specific combo. Issue 1 - Case + Mobo + Cooler + Ram: Problem I had here was fitting the cooler on the top. I saw builds that did this with what I thought was a 460X. With the H100iV2, I was not able to clear the top of the RAM, so the cooler went to the front, which was not what I wanted to do, but seems to be working like a champ. Issue 2 - CPU power cable length: I had to route this sucker EXPOSED (eew) over the vid card and land in the port on the mobo. Needed about 4 more inches of cable to route through the management ports and drop it off relatively unseen, purchasing a 6" extension will solve this issue. FIXED Bought the 6" extension from Fry's and it looks much better. Issue 3 - RGB CF OMGWTFBBQ: So... tons of RGB, even a few RGB strips. Mobo has RGB, fans have RGB, RAM has RGB. I know what you're gonna ask. You can coordinate them all, right? NO! Yeah, I know. Things we should have found out beforehand. So MSI has a cool controller app called Mystic Lights and I am able to control the RAM and strip RGB through this, but not the fans. Corsair Link is not much help here, either. I can get close by working the speed on the analog external controller included on the case, but not perfect synchronization. Issue 4 - Cable Management: This case is tight! Well, rap version tight, but also in space available for managing cables. On the back side, there is not much room to work with and I found with my build that all my cables were just a bit short of getting the result that I wanted. If you're buying cool color extension cabling, you should have no issue with this part. Issue 5 - Mobo covered by the vid card eclipse: I was looking forward to seeing more of the mobo lighting, but the vid card took care of a lot of that. the MSI logo that's supposed to be the main logo is effectively covered by the Zotac 1080. Marketing Fail! Issue 6 - For an RGB case, this sucker is dark: After I built this and fired it up, it was beautiful. I didn't fry anything, everything worked. Not gonna lie, it was a minor miracle. Then around 10 minutes went by and the novelty of the RGB wore off a bit and I saw that you couldn't see the motherboard very well. I bought some RGB strips and improved that greatly. (3) 12" strips did the job fine and were able to run them off the same cable in series. Mounted the strips to the back, top, and front of the case. Hard to mount to the bottom of the case with the space being small between the side window and the PSU shroud. You can't lay a strip down there unless you're attaching it to the shroud itself. Not sure what I'm going to do there. I know what I'm gonna do. Stop being a quitter. RGB doesn't work for quitters. I got the Lighting Node Pro and mounted the strips on the back, top, front and bottom of the case (4 Strips). The bottom strip was mounted on the bottom, outside frame of the case, (but inside the glass, of course) so the strip is perpendicular with the table. Weird, but it actually works better because the strip is reflecting off the shroud and not pointing straight up. better visibility IMO. All-in-all, the build went fine. I would tell anyone using this case to make cable management your first move. I'd un-bundle the wiring as it comes with the case, then reroute and re-bundle the way you want BEFORE putting the motherboard in. CPU - You don't need the latest and greatest. You're not going to see a difference between a second and 4/5 of a second. Cooler - No screw that, I like coolers. I went closed-loop because I Youtube'd reservoirs and saw the fail vids. I knew that was gonna be me. NOT GONNA GET ME THERE. 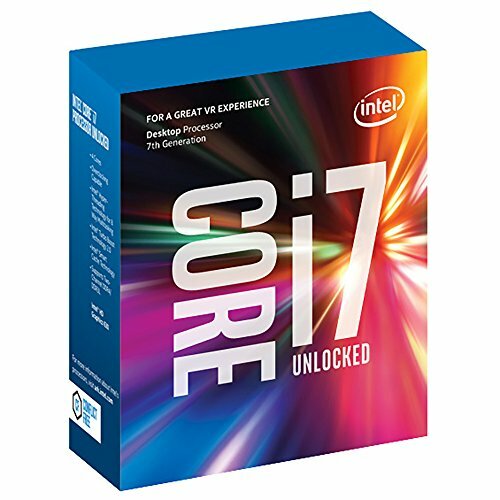 Motherboard - look for Newegg bundles, they're fantastic! I actually REALLY like the board I got, the controller software is fantastic, and the advanced mode and the noob modes are great. RAM - consider the height off the board if you want to do top-down cooling. HDD - I wouldn't do such a large M.2 next time, let alone have 2 of them. The 2 second cold boot time is pretty sweet although unnecessary. 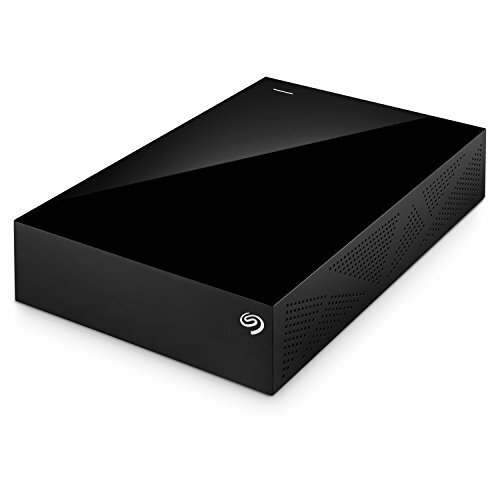 I'd do a 128GB M.2 boot, then a standard SSD. It is nice not having to manage SATA cables, though. GPU - I like the GPU I got, not crazy expensive and gets the job done adequately. Likely go the same route. Case - Next time, totally screw all things RGB and just get a sweet side window case with great airflow. In being totally honest, I think that the RGB aspect of this PC jacked up the cost a legit $500. Now that I've got this build out of the way, I may sell this one and build a more practical version, making sure I can do a top-down cooler. PSU - I sized the PSU so I could handle a few more SSDs. The price there was almost negligible. 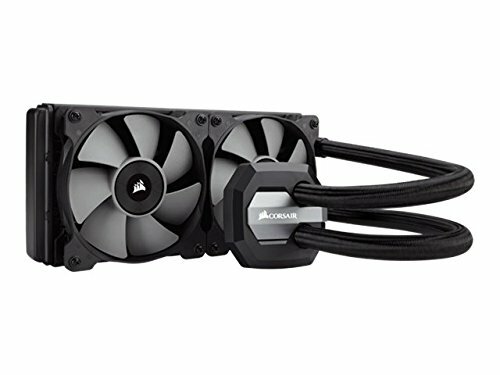 I am happy I went fully modular and Corsair seems to make a fantastic PSU. Fans - I'm pretty sure I don't need 6, but the case comes with 3 and the cooler with 2. Since the 2 aren't RGB, I went with a 3 Pack of RGB fans, which gave me the extra fan to put on the back of the case. 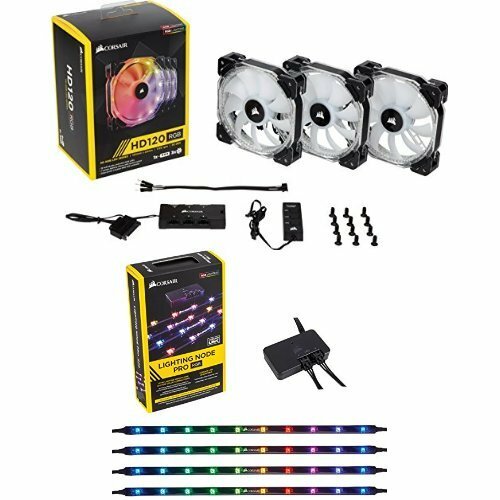 next build, RGB is out and I'm definitely doing a cooler, so the extra fans (hopefully) won't be necessary. Thanks for taking the time to read this and please leave your comments. I know some will be brutal due to the cost of the components and I get that. A build like this is something I've always wanted to do and after having done it, I fully recognize that the premium on bling is ridiculously high and not worth it. I would NOT do another one like this and instead focus on the practicality of a build. OC this mofo. Easy to install and tweak via BIOS. No issues with this part yet. Keep in mind that if you want to top mount your cooler, you likely will need to get low-profile RAM. Comes with 2 standard 120mm fans. If you want to do an RGB build, you'd need to swap these out with the SP120's that come in a 3 pack. Super easy to install. Wish the hoses were about an inch longer, but they are definitely adequate. Love this mobo. Super easy installation, an adequate number of ports and the BIOS is really easy to navigate. 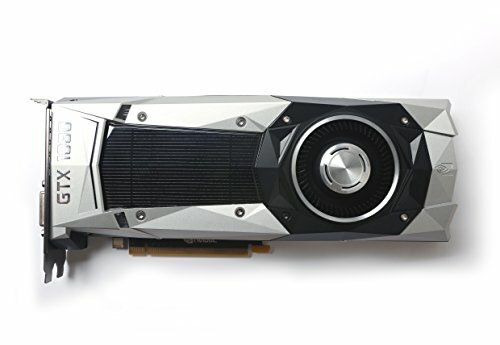 The main logo is suspiciously placed in a spot where it will likely be covered by your GPU. I wish the RGB features were brighter, but as a mobo, this thing is a champ. So, from a value standpoint, these disappoint. 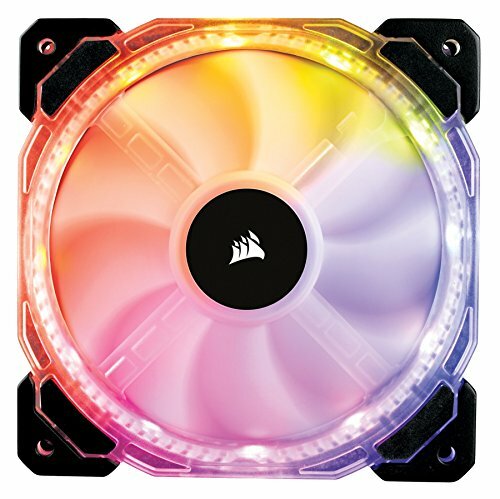 Coordinating the RAM's RGB is simple with Corsair link but from all benchmark tests, the RAM scores consistently low(ish). Unsure if this is a me issue or a RAM issue. Could be both. This is my favorite part of the build. This drive is freaking fast and I'm seeing 2 second boot times. I likely wouldn't go 1TB again, but the tech is fantastic. Was easy to install and no SATA to organize. If you're a cable management pro, you'll like this case. If you're wanting to top-mount a radiator, I got bad news for you. 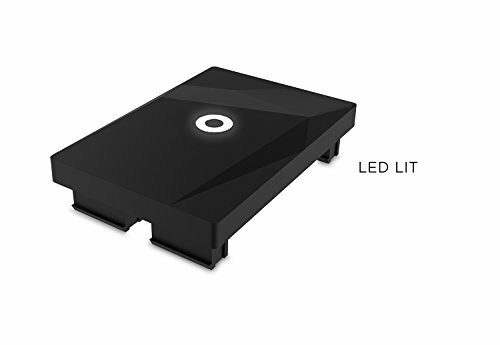 Case is also a bit dark with the GPU and the radiator covering the light from the RGB fans. Can fit 2 140mm on the or 3 120mm on the front, 2 120 or 2 140mm on the top and 1 120mm on the back. Good case, I wouldn't recommend for a first time build noob like me. Me, if you're reading this because I went back in time, get the 570X. You can feel the quality of this PSU when you take it out of the box. Love the fully modular approach, I just wish the cables were a bit longer. Not everyone wants to buy those fancy-shmancy color coordinated extensions! That said, it's a Corsair PSU. It's badass. I love mechanical keyboards, this one has onboard USB. Picked this one up refurbished. 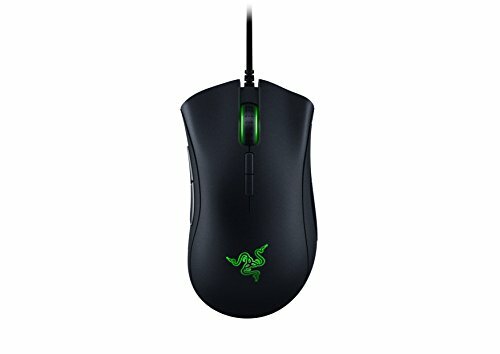 Only mouse I've seen that fits my big *** hand. Also got this refurbished. 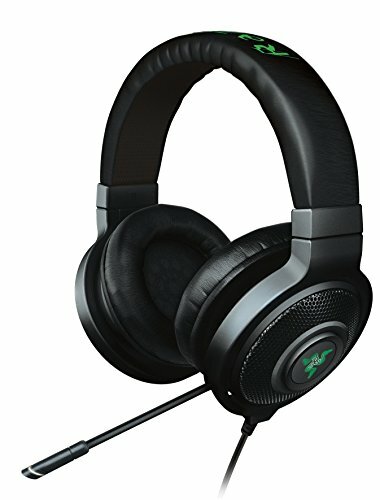 Great sound quality, very uncomfortable to wear for long periods of time. The microphone is terrible, not suitable for use for work at all. If you're not talking, this headset has great bass and midrange with crisp highs. This thing BOOOOOOOOOOOOOOOOMS. Love it, love it, love it. Easy as heck to install. Basically snap and done. Go in to the NVidia control panel and turn SLI on. This made all the difference. Without the strips, the case was dark and morbid. Now it's happy. I've got my deepcool aio routed on top of my 400c which is essentially the same case. The trick is to off set it towards the window side of the case and secure the screws with washers on top through the hex mesh. You may be able to secure all the screws if it lines up nice but I think mine is only in with 3 or 4. Then the top fan mesh should hide everything nicely. Actually, after checking, I did offset it to the window side. Sometimes screwed is just screwed. The push/pull seems to be working well enough. Thanks for the advice, though! I only threw up twice building it! I did a custom loop 4 years ago with my 4790k it looks good but if you use your rig more than casually it's a pain in the *** to maintain.6 months in and my pump and blocks were gunked up and my tubes were discolored. I'm all set with stripping everything down every 3 months to clean. Yeah, I was reading about the drawbacks of reservoir systems and I just didn't have the confidence in designing/building/maintaining effectively. These closed-loop units are cheap enough that replacing them doesn't seem to be a big deal, so if at some point, it's clear that the unit is no longer efficient, a swap out seems to be a better use of resources than constantly cleaning, refilling and also running the risk of something catastrophic happening. 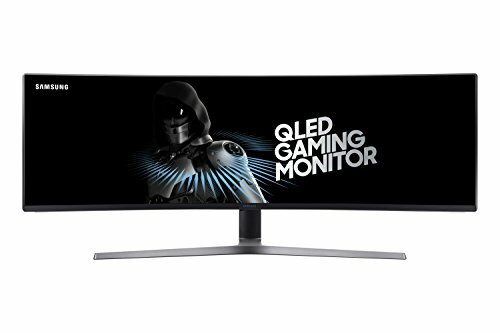 how are you finding the monitor i'm thinking of picking one up myself got any suggestions otherwise?